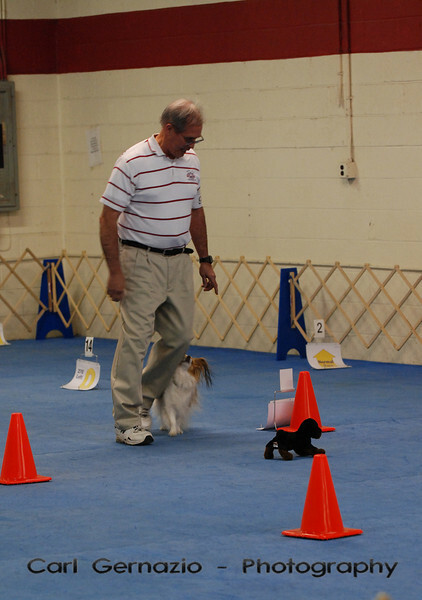 These photos were taken by Carl Gernazio, on Friday, December 11, 2009, at the Oriole Dog Training Club Rally Trial. When choosing prints, Carl recommends "lustre" paper. The "watermark, copyright statement" will not show up on ordered prints. Winner's Portraits (those taken with the Judges) are located in the folder next door. Your photos can be printed on Merchandise, like coffee mugs, note cards, tote bags, "Art Like" Canvas. Look in the Shopping Cart to see the prices, catagories are Prints, Merchandise, and Downloads. If you need more information or have questions, contact Carl at carl.gernazio@gosolo.com. All Candid photos for Friday, December 11, 2009 are now uploaded here.